The House introduces a series of photographs highlighting women and men as the experts of some of the savoir-faire at work at Veuve Clicquot. Each portrait represents their contribution to the wine excellence of the House, as a tribute to Madame Clicquot herself, who demanded “Only one quality, the finest”. It also shines a spotlight on this selection of team members who represent a House that is going to celebrate its 250 years in a few years. Along with a team of supervisors and 35 to 80 winegrower (depending on the season), I manage ​​400 acres of growing areas across several vineyards of La Côte des Blancs and the village of Ay. My goal is to ensure the quality of the grapes from the sustainably managed vineyard while protecting : the environment, the terroir authenticity, the winegrowers safety and health regulations. The seasonal growing pattern starts in November. It is punctuated by multiple activities “manual and mechanical work” and ends with the harvest when the grapes are pressed. ​What else ? Since a telethon organized by some of the House’s winegrowers, I am passionate about cycling! What else ? I have a new hobby, yoga, and I also enjoy watching old movies. What else ? I am passionate about nature, which I enjoy when at work but also during my spare time : walks in the forest and hikes, and wildlife observation. What else ? I’m also an epicurean! I always start with picking a wine before finding the perfect food to pair it with. As a cellar worker I manage the wine storage in the cellars, work hand in hand with the laboratory for special requests and even conduct riddling and racking operations. The position requires precision and organisation. I also value a transmission a lot, and I really enjoy explaining my work while conducting demonstrations. I can share my savoir-faire and enrich the guests’ knowledge on champagne making. What else ? I’m proud to be part of the making process of such an amazing product! 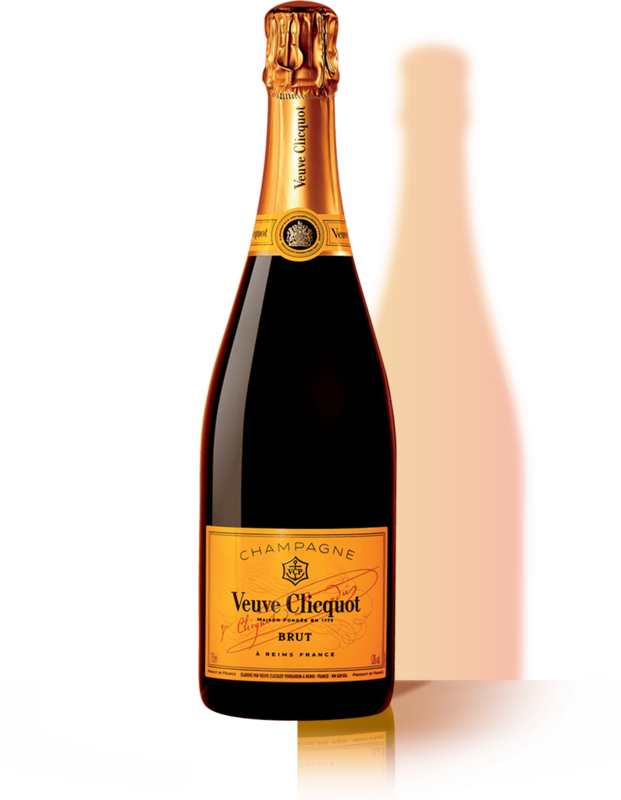 The Veuve Clicquot Portrait Series was created with French photographer Roman Jehanno, an artist renowned for his work featuring grandiose landscapes in which a person plays the key role. Trained at the École des Gobelins, Roman Jehanno received the Hasselblad Master award in 2014 for the first part of his series “Le Coeur de l’Homme à l’ouvrage”, portraits that capture the beauty and pride of men and women every day as they accomplish their life’s work. Roman Jehanno’s portraits for Veuve Clicquot are a reflection of his unique and captivating style. THE FOURTH-ANNUAL VEUVE CLICQUOT CARNAVAL For the fourth year, Veuve Clicquot welcomed 4,000 Miamians, celebrities, and influencers to Museum Park overlooking the beautiful Biscayne Bay to celebrate the international festivities of Carnaval. The glamorous crowd enjoyed a day of traditional Carnaval entertainment, some of Miami’s favorite food trucks, and Veuve Clicquot champagne, in support of the event’s beneficiary, Pérez Art Museum Miami (PAMM).